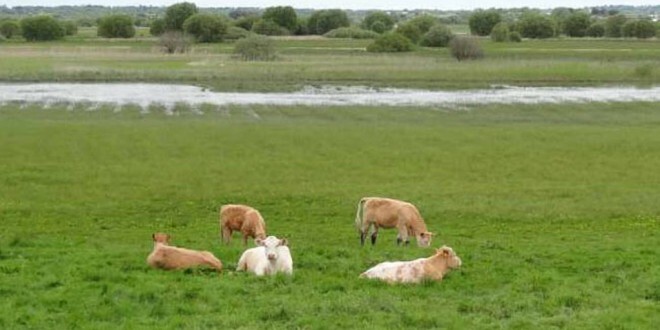 ICSA rural development chairman Seamus Sherlock has called on local farmers to be cautious if availing of the new 2.95% loan scheme. The scheme, which will be operated by the banks, utilises a combination of funding from the Strategic Banking Corporation of Ireland and an interest subsidy funded jointly by the EU and the exchequer. “While ICSA welcomes low interest rates in general, it is vital that farmers carefully assess their borrowing capacity. The new scheme is being promoted partly on the basis that the loans are unsecured. While this may lead to a faster and more efficient approval process, farmers should not assume that they will be immune from making full repayments. Even in the case of an unsecured loan, banks are fully entitled to seek a court judgement, which could be registered against the farmer’s assets. The message is that these loans should only be used by farmers who have carefully weighed up their repayment capacity and have a plan to reduce other forms of expensive credit. Farmers should also question whether further investment is warranted in the enterprise if it’s not profitable, he said. “There is also the issue that these loans will be unavailable to the people who need them most – those farmers that are tied into long-term loans at high interest rates which impact greatly on cash flow. Unfortunately, these loans cannot be refinanced under the new scheme and many farmers will continue to struggle with debilitating farm debt,” Mr Sherlock concluded.